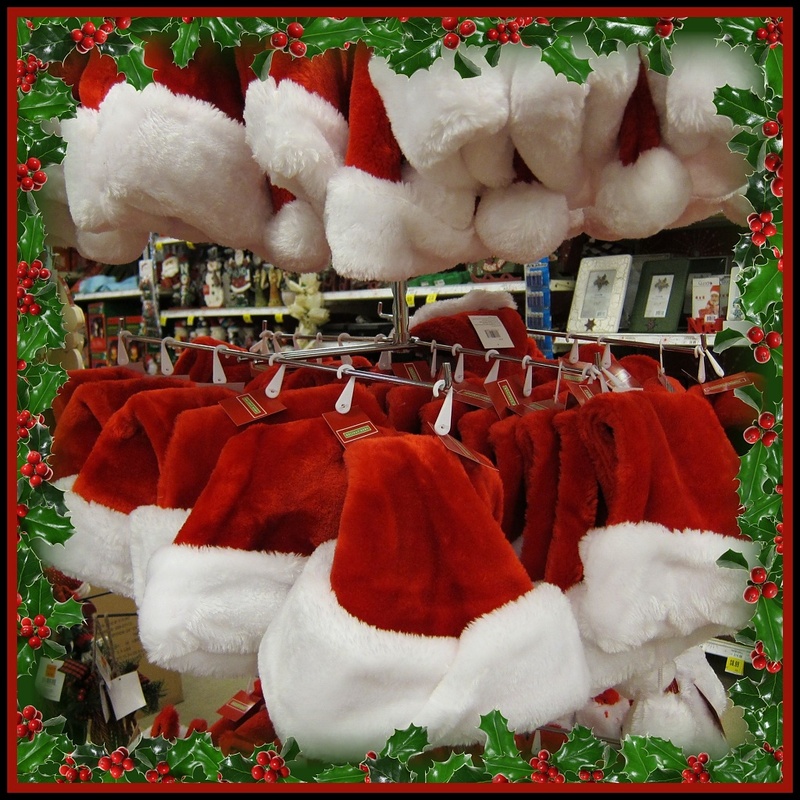 There are plenty of hats left for last minute elves seeking part-time work with Santa. For all of you, whether staying home or traveling with Santa, I wish you the merriest of Christmases. Thank you Allison, and the same to you and your family too. Wonderful picture! Merry Christmas to everyone! To you as well!! Great picture! Merry, merry to you! This looks like a place I need to check out! Like the composition and subject matter! Nice find. Thats a lot of hats for Elfs :-) Merry Christmas Allison.